There is no car parking on the Green, so you need to visit on foot. 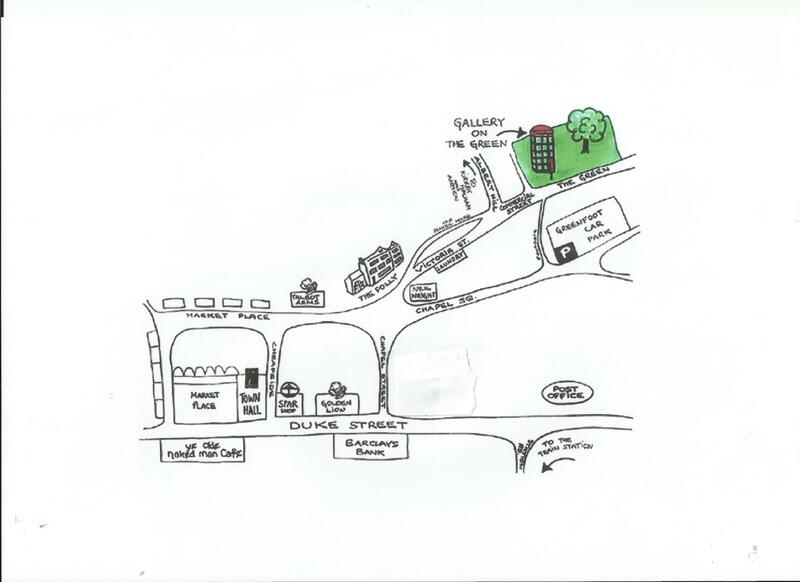 The Gallery on the Green is 10 minutes walk from Settle market place. To reach us from the market place go past the HSBC bank and the Talbot Arms; on past the Folly (well worth a visit); up the cobbles and take the right fork at the junction. 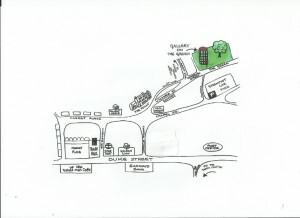 Postcode for Sat-Nav users – BD24 9RB (Greenfoot car park). Find us on Google Maps below. We can be contacted by email at info@galleryonthegreen.org.uk .